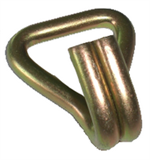 Paramount Products' Wire Hooks are designed to provide years of safe service. 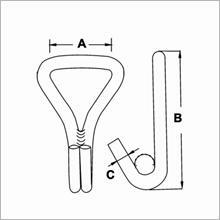 They are constructed with heat treatment and corrosion-resistant plating or plastic coating. As always...if you do not see a product that you sell, please let us know, we will be happy to custom manufacture it for you.